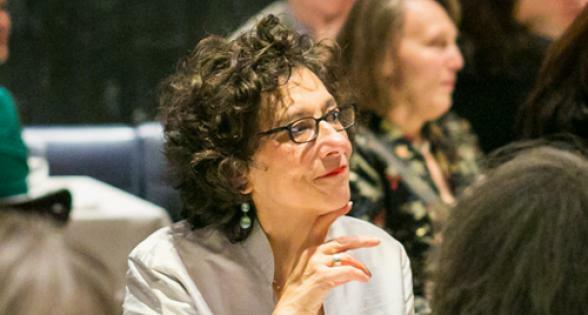 This workshop will guide poets through the myriad ways in which conversations with other art forms can enhance, complicate, and sharpen the poetic process and generate fresh, layered, and revealing poetry that can surprise the poet and reader. 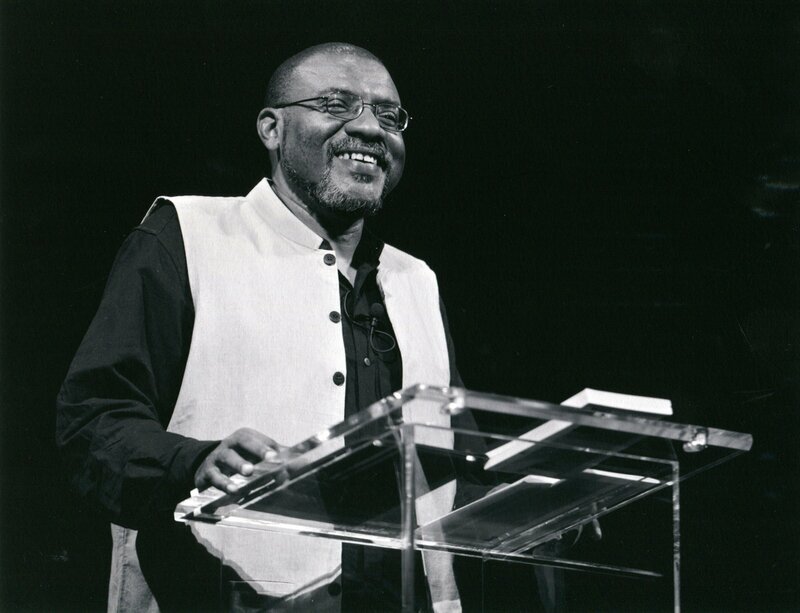 Kwame Dawes is the author of 20 books of poetry, and numerous other books of fiction, criticism, and essays. He is Glenna Luschei Editor of Prairie Schooner and teaches at the University of Nebraska and the Pacific MFA Program.